Refinancing your current mortgage has many obvious advantages. But there are some pitfalls home owners need to know to avoid. Here are the 3 most common mistakes to watch out for. When it comes to taking out a mortgage, timing is everything. So when’s the wrong time to refinance? 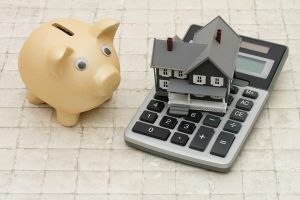 If less than 20% of your home’s value is in equity (the difference between the property’s value and outstanding loans), refinancing becomes too expensive. Another critical consideration - Mortgage rates are subject to the whims of the market and change all the time. Refinance only makes sense when the difference between the interest rates of your old loan and new loan is at least 1 percentage point. Rates also vary by lender and loan type, so it’s advised to compare rates from multiple lenders. The most efficient way to compare is to obtain quotes online. 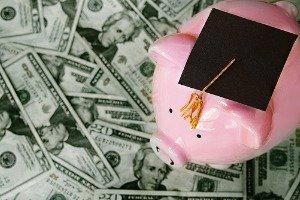 The application process is fast, and borrowers receive rates quickly (which is important, as mortgage rates continually fluctuate). LendingTree​ is a good place to start, as the loan marketplace makes it easy to apply, shop around and compare multiple offers at a glance. We don’t need to tell you how important transparency is in the mortgage process. So be wary of refinancing offers which claim to have no closing costs. 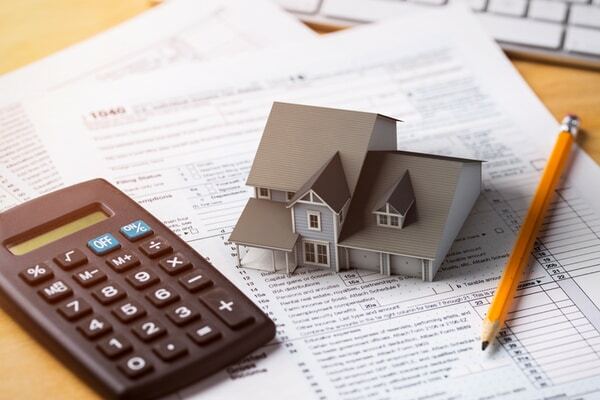 Mortgages and refinances alike always come with closing costs - so if you’re not paying it upfront, it’s probably hidden in your loan amount, which can increase your interest rate. 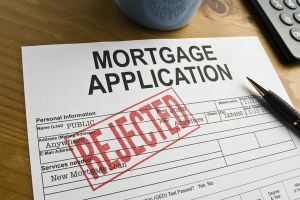 It’s very common for home owners to feel like they can’t trust the mortgage process - another reason the online lending arena has grown so much in recent years. The best online lenders are able to provide full transparency, fast access to offers and by cutting out extra fees charged by traditional brokers. JG Wentworth is a trusted lender which uses proprietary technology to find homeowners the best rates. Their streamlined application process helps to drive down costs and increase efficiency. And their customer service has earned them a glowing A+ rating from the Better Business Bureau. There are many reasons to refinance your mortgage. Make sure the type of mortgage offer you receive meets your expectations. Crunch the numbers and be sure your new loan will serve you well. Seems obvious enough, but it’s actually a critical consideration. For example, switching from a 30-year fixed rate loan to a 15-year will help you pay off your loan sooner, but might entail monthly payments that can quickly become unmanageable. If you took a mortgage before 2008, and have at least 20% equity in your home, right now is a great time to refinance. Average mortgage rates are lower now than they were 10 years ago but are slowly climbing - so now’s the time to take advantage. Mortgage vs. Mortgage Refinance - What's the Difference?